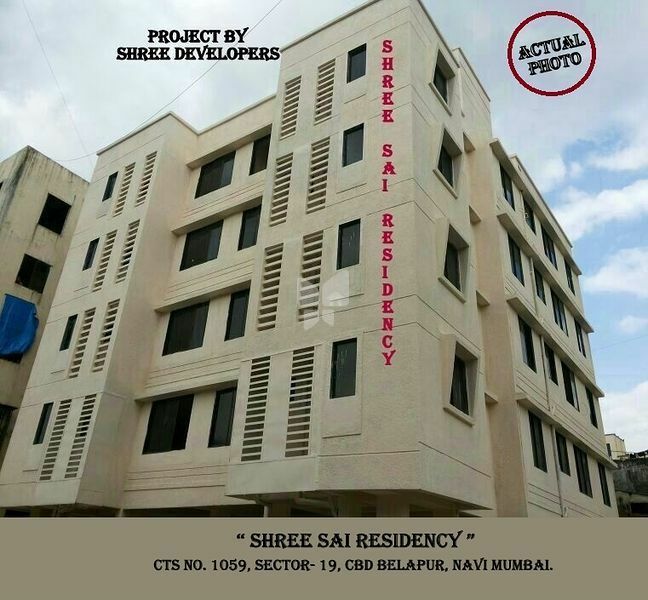 How Far is Shree Sai Residency? Shree Sai Residency is one of the popular residential developments in CBD Belapur, neighborhood of Navi Mumbai. It is among the Ready to Move projects of its Builder. It has lavish yet thoughtfully designed residences. Attractive main door finished with laminate. Main door with safety lock, Night latch. 16”x16” Tile Flooring in Entire Flats. Powder coated aluminum sliding work. Green marble window frames sills in all windows. Concealed polycab copper wiring with modular switches. Provision for cable. T.V. Points in living room. Green Marble Platform with Stainless steel sink. Designer tiles till dado over kitchen platform. W/C Bathroom full height Designer tiles. Concealed plumbing with Fancy CP Fittings.